The world of the home automation device continues to evolve, with digital assistants becoming the cornerstone of our living spaces and lives. Apple has signaled its intention to enter that market with the HomePod, and as is to be expected the current king of the hill. Amazon meanwhile, isn’t going to lay down and hand over its crown without a fight. According to a report by Engadget, the Echo 2 is already in the works and it promises to take that fight right to Apple’s device. Apple made no secret of the fact that it will be giving the HomePod the technology required to make it a better music listening device than Amazon’s Echo or any other smart speaker out there, even going so far as to compare the two directly when announcing its own device during WWDC. Amazon is now aiming to up its game in that regard, with the Echo 2 set to include a multiple tweeter system that should give it better musical chops, similar to Apple’s offering. When it comes to looks, the Echo 2 will also take a leaf out of both Apple’s and Google’s book by doing away with the hard plastic look it has become known for, and will instead be plumping for something using cloth. 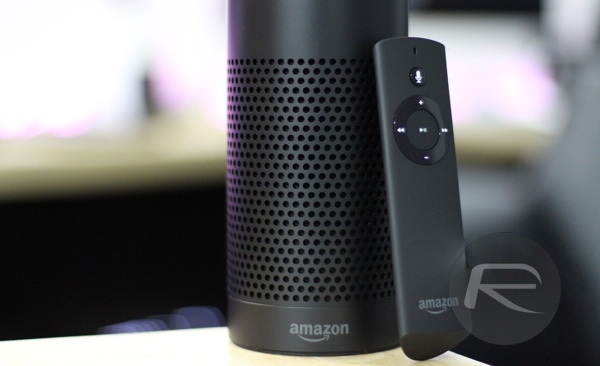 The shape of the new device will change how the Echo 2 looks when compared to the device it will replace, and will reportedly resemble four Echo Dot devices stacked on top of each other. The current Echo stands a full 9-inches tall, so the smaller form factor will be welcome. In comparison, the HomePod sits at 7-inches tall and 6-inches wide. It will be interesting to see how Amazon takes on the sound quality of the HomePod in a form factor much smaller. 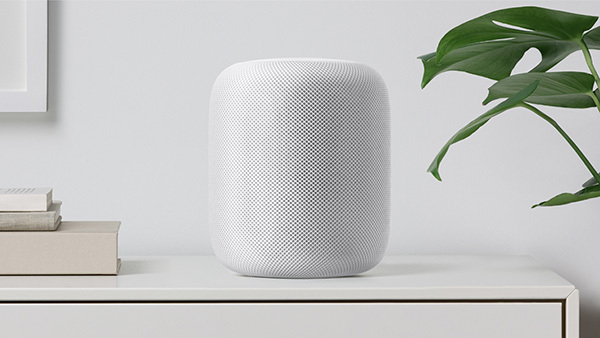 There is no word on pricing or availability in the report, although it is fair to say that the Echo 2 will be less expensive than the HomePod – Apple’s device will cost $349 when it goes on sale later this year, whereas the current Echo costs around $180.